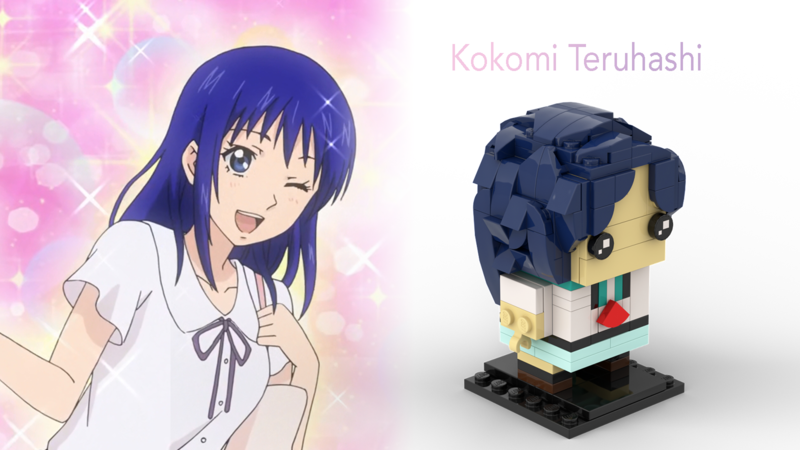 MOC - Brickheadz - The Disastrous Life of Saiki K.
Characters from anime "﻿The Disastrous Life of Saiki K." ﻿for your Brickheadz collection! You can remove Riki face and see his brain. - 3 detailed PDF instruction book. 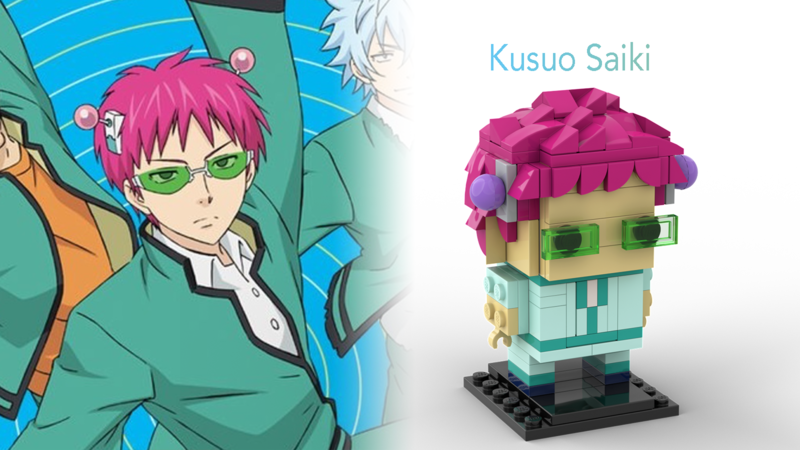 ﻿- ﻿Kusuo Saiki instruction book with 57 pages. ﻿- Riki Nendo ﻿instruction book with 48 pages. ﻿- ﻿Kokomi Teruhashi instruction book with 65 pages. 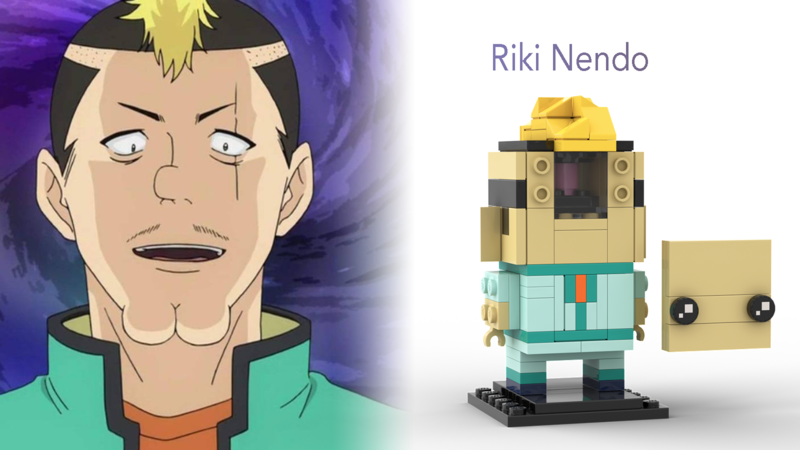 Name Brickheadz - The Disastrous Life of Saiki K.